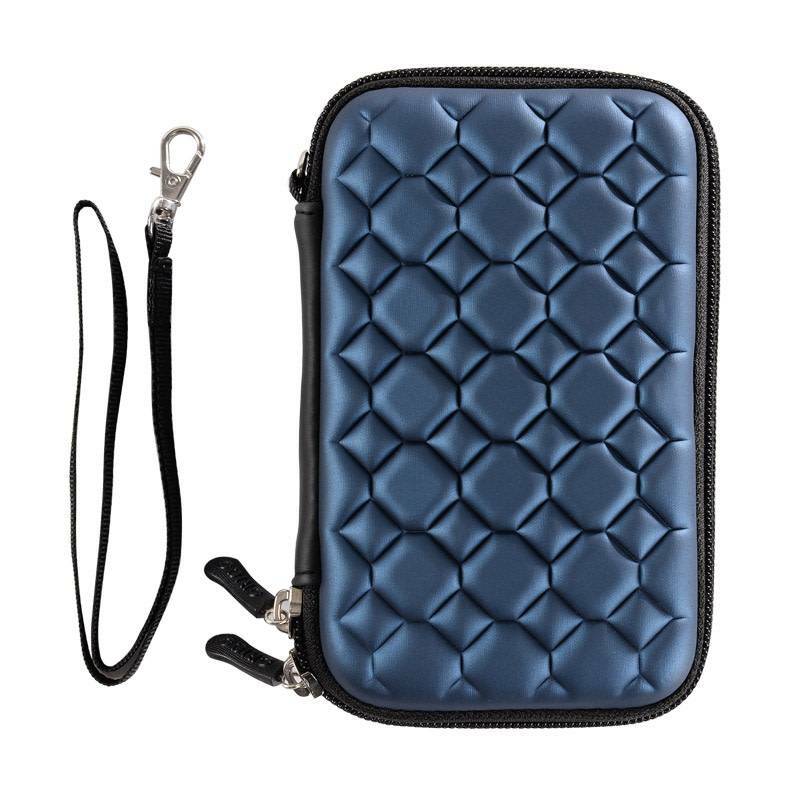 ORICO 2.5 inch Hard Drive Protection Bag (PHC-25) - NWCA Inc.
Digital gadget is everywhere, which we carry and use at any moment. What's more, tender digital products can not be invaded from aqueous vapor or dust, especially for hard drives. Then a digital storage bag will be your indispensable accessory. Made of excellent waterproof, dustproof and moistureproof neoprene, this storage bag keeps undistorted and not worn for long-term use, protecting your objects better. 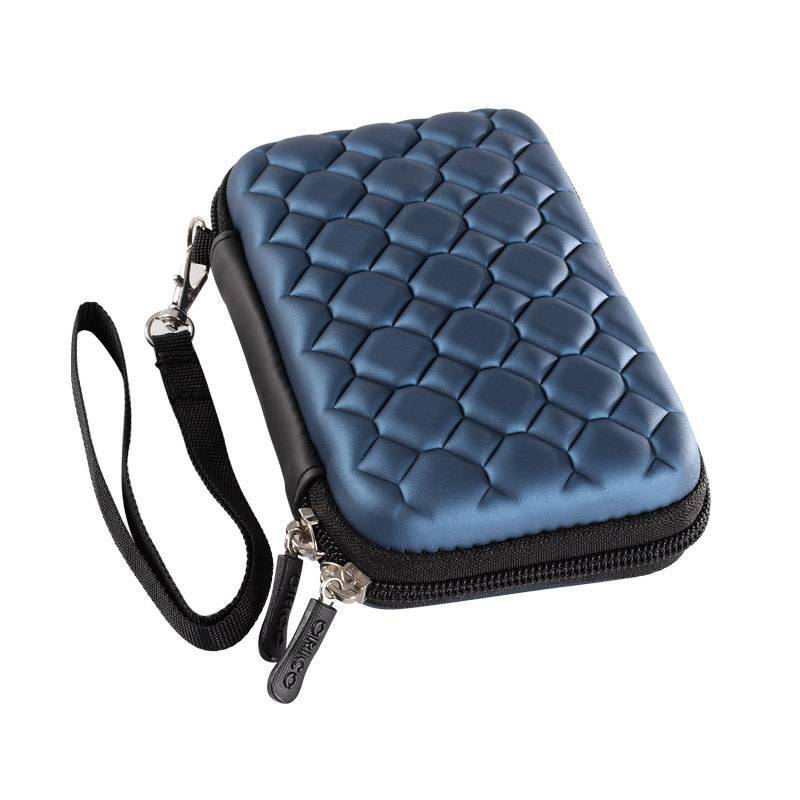 PU artificial leather provides further protection besides fashionable water cube style. 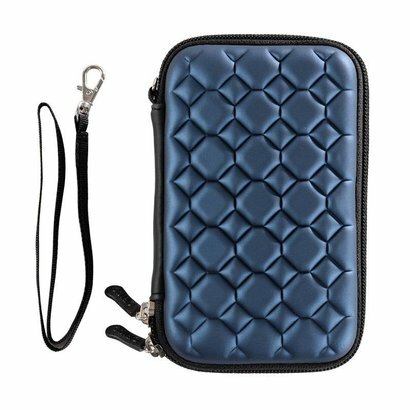 Lining material is high density nylon, delicate and soft, plus thick shockproof sponge, effectively protecting your gadgets for a long time. Double zipper opening for easy access. 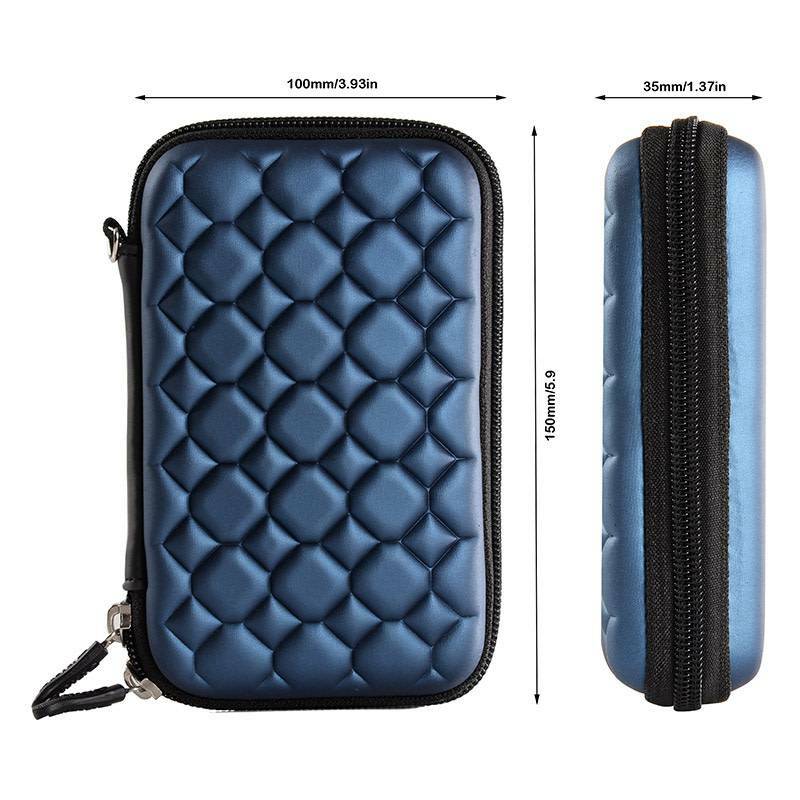 Thanks to its reasonable interior design, the storage bag is capable of holding a 2.5 inch hard drive no shaking or slipping with the elastic belt. 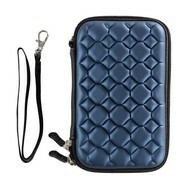 Beyond that, data cable, headphone or U-disk all can be placed inside, making full use of space. ORICO storage bag is your ideal digital accessory for management whether on business or on a trip. ORICO storage bag is not only for digital gadget but for small items or cosmetics. We focus on leading a ordered and wonderful attitude towards life besides advocating scientific storage. External Protection - Waterproof, Dustproof, and moistureproof neoprene. Soft Inside - High density nylon lining with shockproof sponge. Small Dimenson, Large Capacity - Able to hold 2.5" drive as well as data cable, headphones, and USB drives.